As the NBA Awards approach the favorite to bring home the league MVP award is James Harden. 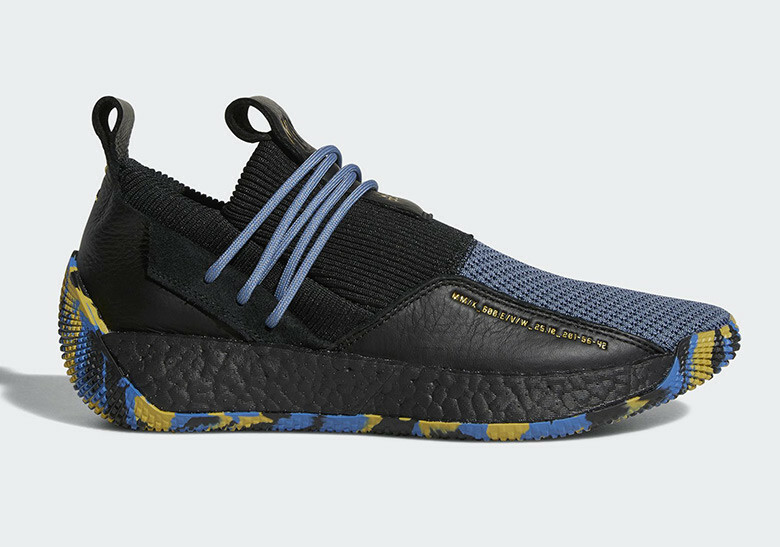 In honor of their top basketball player poised to bring home the hardware, adidas has three sneakers ready to celebrate the amazing accomplishment. We will see the Harden Vol 2, Harden Vol 2 LS and a Harden BTE X. 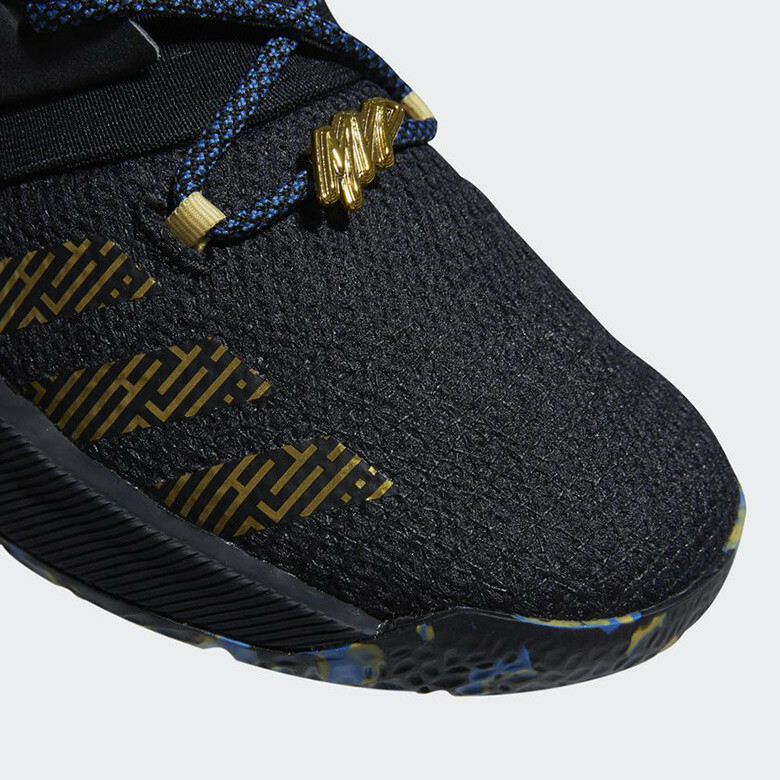 All of the kicks come in the black, gold and blue colorway with MVP on the tongue.